Do you want to have more Youtube views but just don’t know how to do it? You might want to check these tips. You can create quality content, a perfect title, and the appropriate tags and descriptions and still have fewer views than what you expected. When this happens, then your efforts are just for naught. Optimize your account and learn how to get more views on Youtube. Then, you’ll have access to better opportunities, including reaching out to a wider audience and saving your brand from flopping. Here are ways you can do it. There are two ways to gain quick popularity on Youtube. The first one is to create a trend and the second is to follow a trend. If you are new on the platform and have not yet grasped the secret to hauling viewers to your channel, then you can start by doing the second one. You can create a remix of currently popular videos or create a parody short movie. Make sure that you create a title that’s similar to the original video. That way, Youtube visitors will be able to track your content more easily. There’s also the possibility of ending up on the sidebar of the original clip. 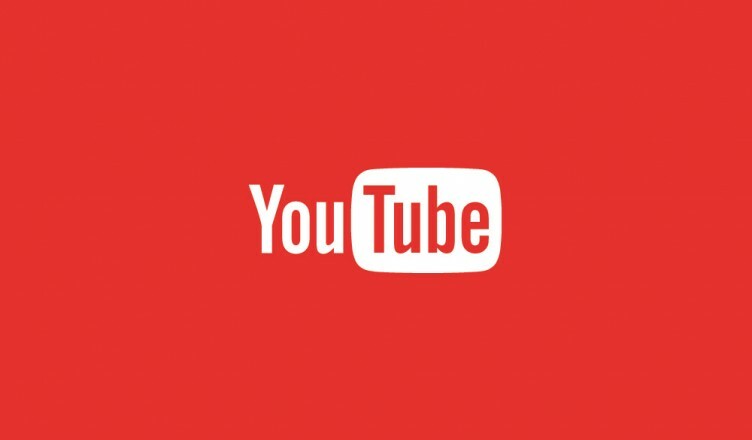 If you’ve explored the platform, then you might have noticed Youtube community. Don’t be afraid to comment on videos that are related to your brand and follow those who give valuable content. Reaching out to other Youtube accounts will spread your name. It’ll also encourage people who follow and comment on the same videos to follow you. Lastly, it can widen your network. You’ll never know; you might end up with a collaboration or partnership with the account you’ve followed. Use playlist and organize your content. Increasing your Youtube views can be easily achieved if you are discoverable. In other words, you need to be visible in viewer’s recommended pages. According to Youtube’s Creator Academy, this can be achieved with an organized content. Playlists will increase watch time. It’ll also give you a better opportunity to appear in suggested videos or search results. Playlists can also leave a good impression to viewers. Since your Youtube account is a representation of your brand, you need to make sure that you have a well-thought-of channel with highly curated content. Post link as a video response. Another effective way to gather more people to visit your account is through posting your link on relevant videos’ comment section. It does not take much time, and it can get you a reasonable number of clicks. Subscribers might be the best way for you to get views. Why? It’s because these people can be considered as your fan base and will constantly await your new uploads and consistently like them. The more subscribers you have, the more view you’ll get. However, gathering loyal subscribers is the most difficult method of getting views. You need to be able to produce quality videos regularly. Once you have earned them, make sure you keep them by interacting in the comments section. Gaining popularity in Youtube may take time. However, you need to keep on working on it. Soon enough, your efforts will be paid off.